Welcome to El Zagal Shrine Website! 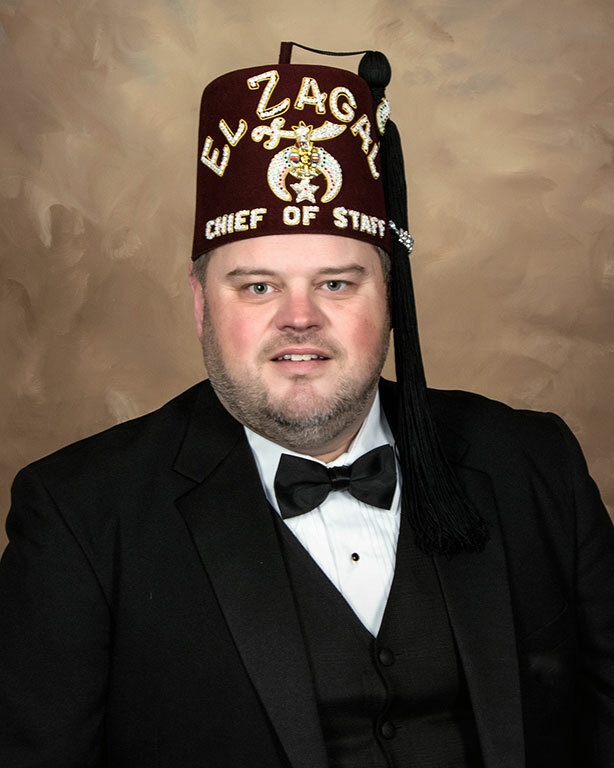 Rick Qual, Jamestown ND, was elected Potentate of El Zagal , Jan. 5, 2019. He is currently serving his 7th year as a member of the Board of Directors. The Divan is the 11 member body of individuals that help govern the El Zagal fraternity. Qual is past president of the James Valley Shrine Club, co-founder and past president of the EZ Wheels and past chairman of the Annual Clown-for-a-Night fundraiser. In 2007, Rick became a Master Mason of Lodge #6 in Jamestown and joined the El Zagal Shrine in Fargo the same year. Rick lives in Jamestown with his wife of 29 years. He continues to practice as a Chiropractic Physician at the clinic he established in 1991.